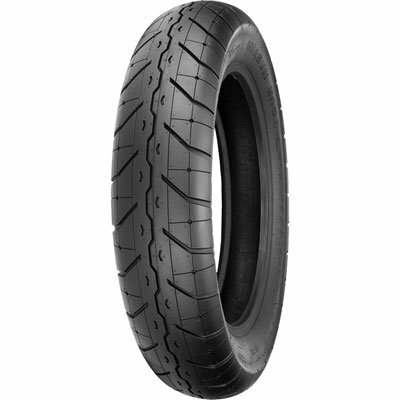 The Shinko 230 Tour Master motorcycle tire was designed to be a motorcycle tire capable of carrying high loads for a long distance, riding in wet or dry weather. Belted construction adds great handling and ride comfort. All this at a price that leaves money in your pocket so you can enjoy riding even more. Staggered tread ignores rain and offers a quiet ride. Tubeless, 4 ply nylon carcass.